The Devine's are a young family from Sandy Lake, Pennsylvania that God has called to use all the talents He has given to them, to glorify Him. As a family, they perform concerts and worship services for churches, campgrounds, music clubs, senior centers, nursing homes, community events, retreats, reunions, banquets, revivals, VBS, and anywhere God leads. Will you be one of 100 to pledge $50 charitable donation to The Devine Inspirations each month in 2019? Thank you to those who have already agreed to provide support for the upcoming year. Your obedience makes our obedience possible! praying, bringing peace, joy, Jesus's light, and God's love to others. On behalf of all of those involved with The Devine Inspirations, THANK YOU! Just in time for Easter and Mother's Day. Make your reservations today! At the Cross leads the audience from Creation through Jesus' Resurrection. The Devine Inspirations deliver a strong salvation message. ... whose story it is. "...the most powerful musical that The Devine Inspirations gives." Some dates fill up fast so reserve early to get your choice date. Reserve your musical today by calling Rev. Adam Devine at 724-376-7362 (leave a message for a return call). Some dates fill up fast. Contact Rev. Adam Devine soon for your choice date. Call 724-376-7362 and leave a message for a return call. You’ll feel like you’ve stepped back in time or into an old fashioned movie. 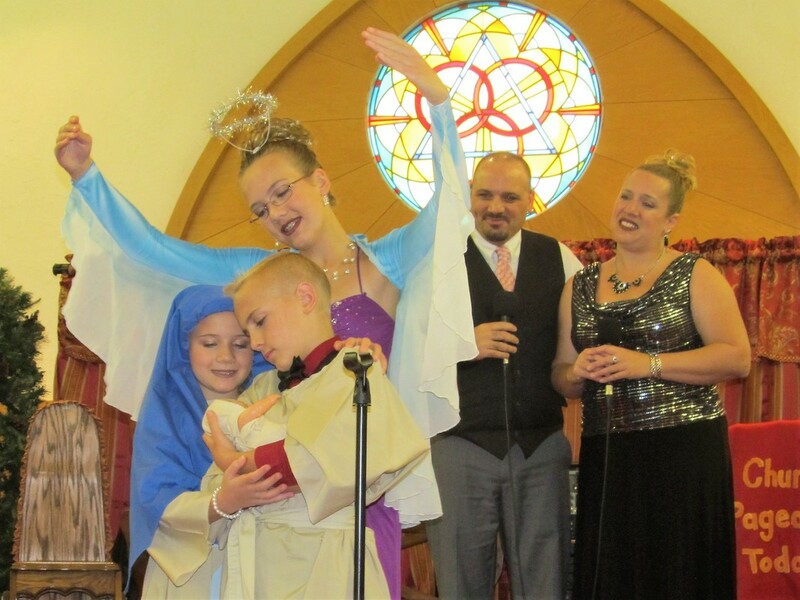 Watch a family at the church pageant. Then, they travel home to decorate with a tree, wreathes, and a candle. Mom gives a music lesson and Dad reads from the Bible. Then it is one quick gift for each child and off to bed. lead you through the story. Reserves up to a year in advance. ​LIKE Devine Inspirations on Facebook and follow to receive EVENT notifications. This is the best way to keep up with The Devine Inspirations Events! NOW BOOKING FOR 2019. Some dates fill up quickly so contact us today!